3. 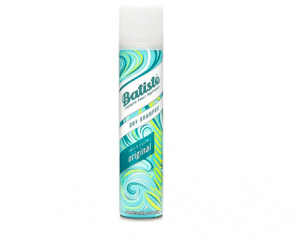 Batiste– You can find this at any local drug store. Super cheap and comes in several scents. I’ve tried the tropical flavor and it reminded me of a beach vacation. 4. 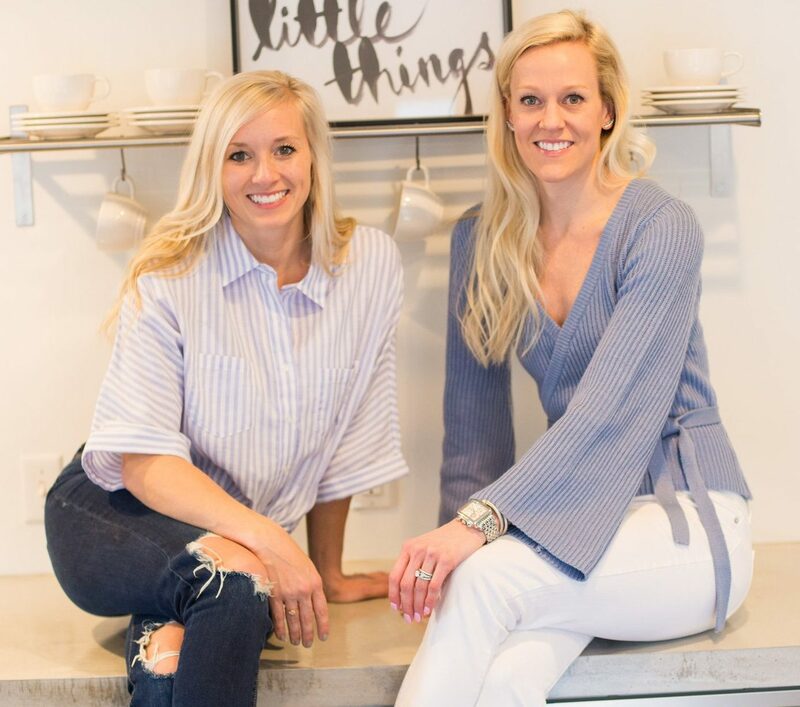 Living Proof – Perfect Hair Day (Phd) – This never leaves behind the powder residue, has a crisp fresh sent, and always gives me so much volume! 5. amika – Perk Up – The scent is “sea buckthorn berry” not sure what that is but it smells like heaven! 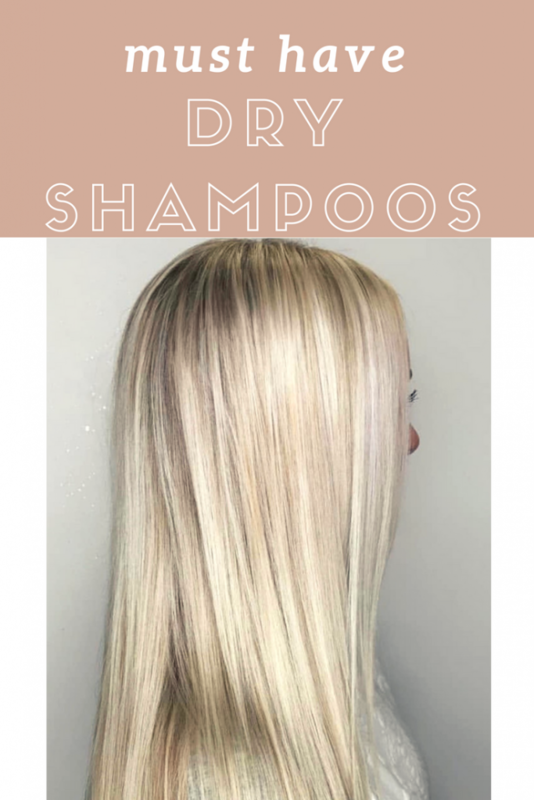 It works great too, I got it a few years ago in a monthly subscription box and its been a staple to my dry shampoo arsenal! 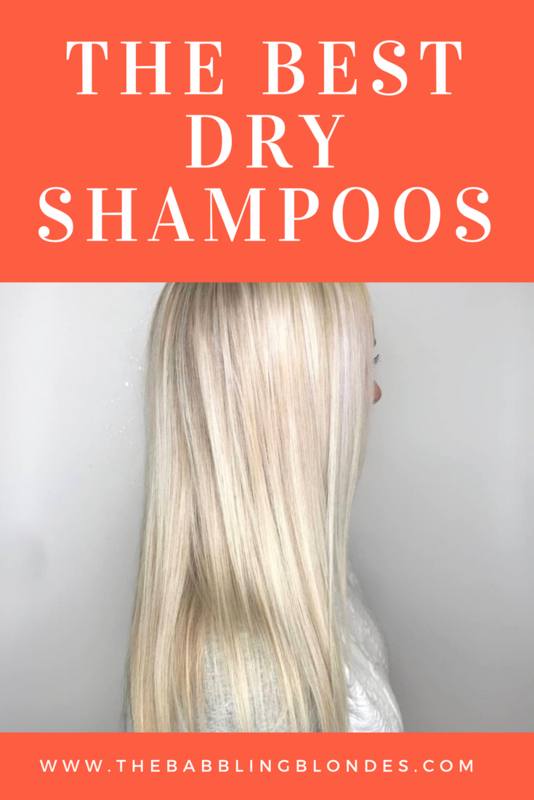 Whats your go to dry shampoo? 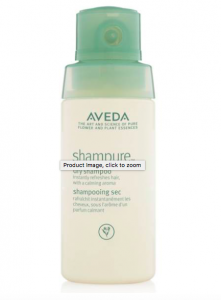 I love trying out new dry shampoos!! 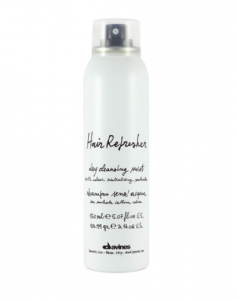 I have never heard of the Davines or the Aveda one. Ordering those ASAP! I love the Living Proof and the Dry Bar Detox one! You’ll love them both. I also love the dry bar detox one! 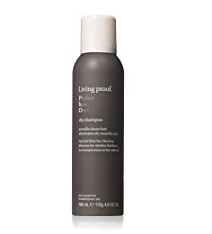 Living Proof is one of my favorites but I have now gravitated towards Not Your Mothers Dry Shampoo! Been loving it the last year! Oh! I haven’t tried that one yet! Always looking for new ones!